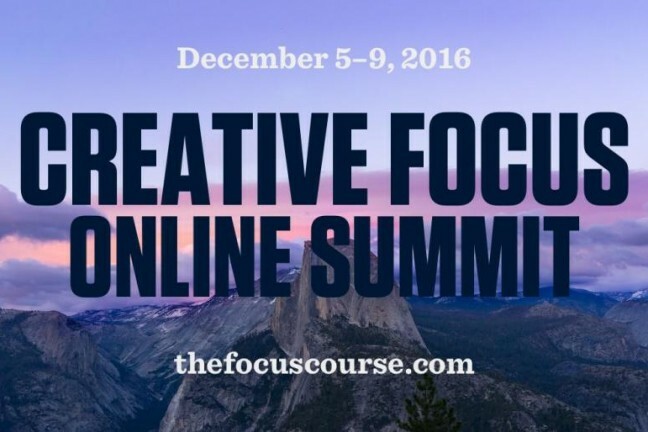 An online summit featuring candid and powerful video conversations with some of the world’s best creative entrepreneurs. 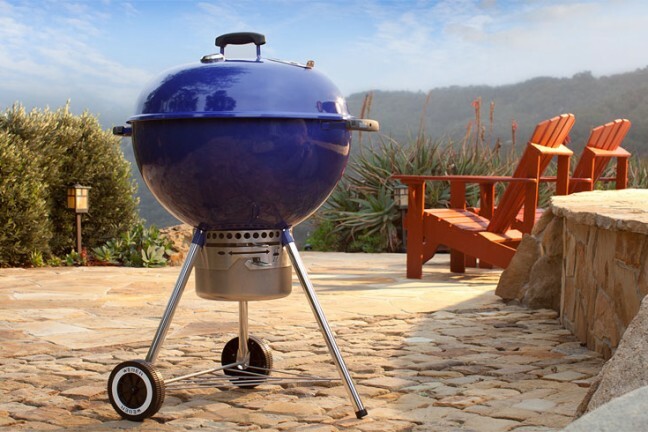 When it comes to backyard cooking, it's important to have the right gear. 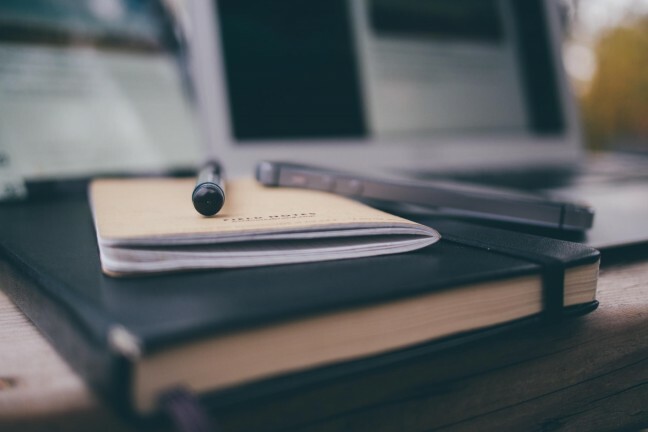 This guide will provide you with the resources to get started. 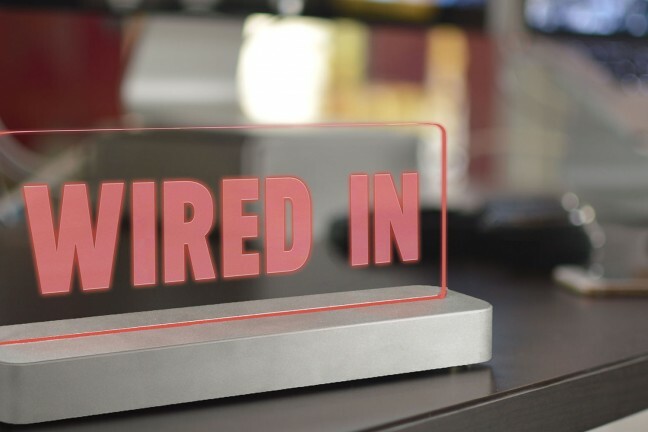 Let others know you’re ‘In The Zone’ with a custom, wireless, LED ‘Busy’ sign from Wired In. 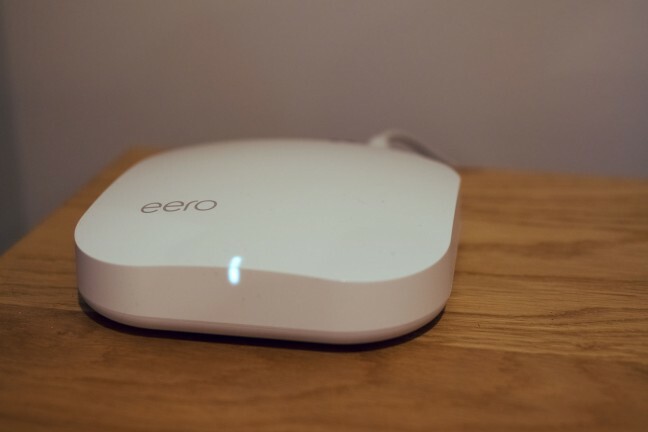 Whether you work at home with kids, in an open office, or any team environment, Wired In protects important moments of focus from distraction. 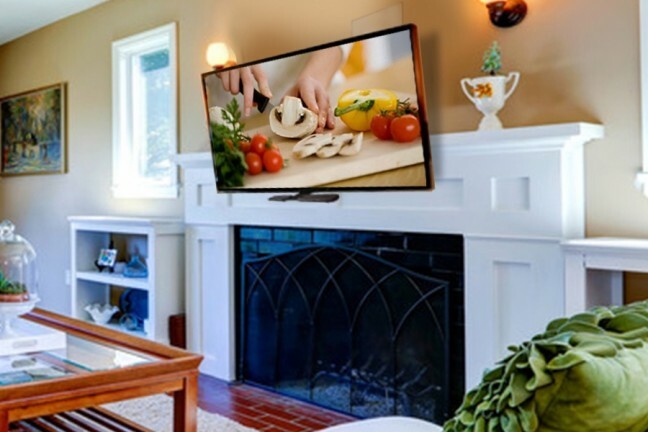 Now anyone can easily pull a large flat screen TV down off the wall to eye-level for the perfect view. Sprintly can help your team ship faster. Sign-up for a free 30-day trial at Sprint.ly. 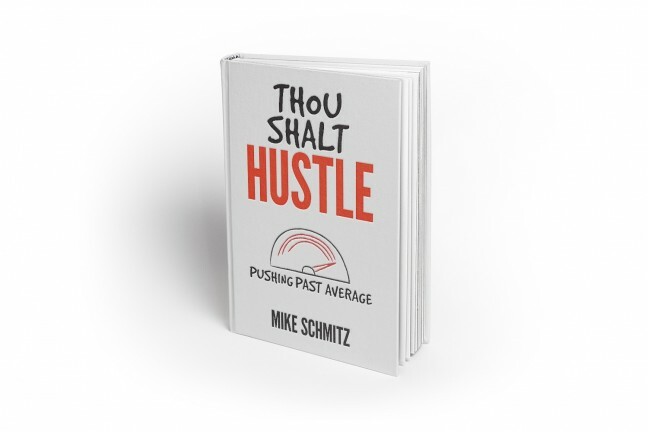 A practical guide to pushing past average & finding your purpose. 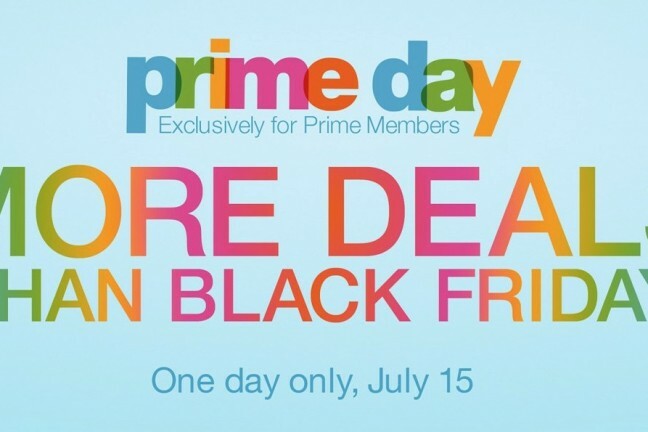 Just $6.99 on Amazon. 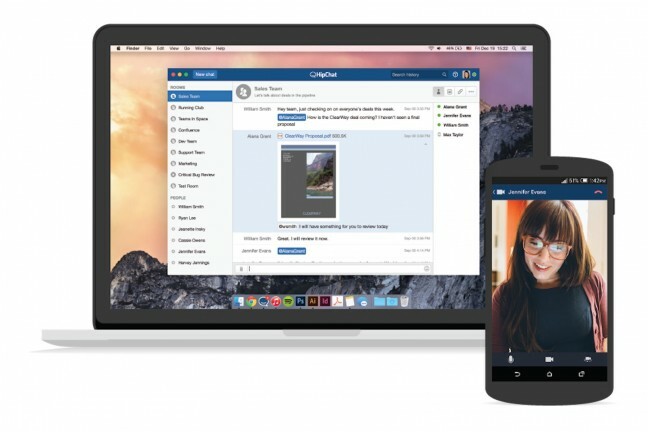 HipChat is completely free for unlimited users. The Basic plan offers everything you need to get your team started (group chat, IM, file sharing, unlimited users and integrations) and if you’re interested in video chat and screen sharing, HipChat Plus is just $2/user per month. 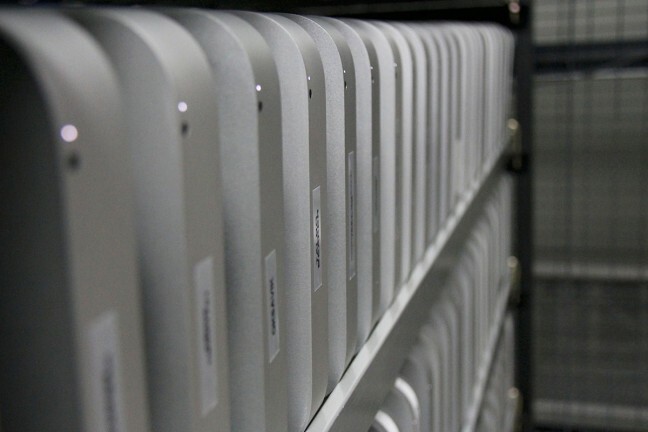 Macminicolo has been hosting mac minis for ten years, and they’d love for you to join them. To celebrate the milestone, the Decades Promo is just $10/mo for ten months. 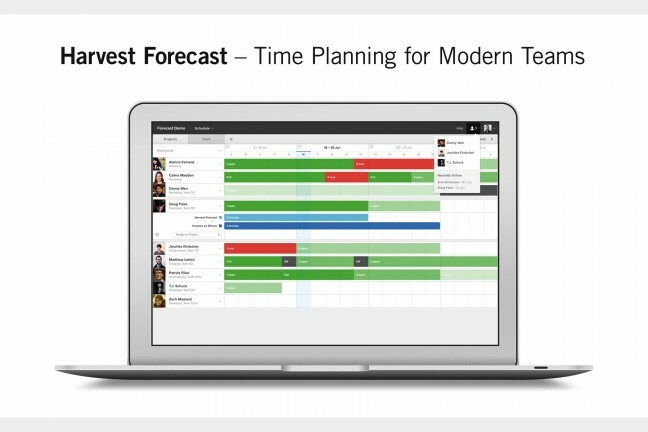 Harvest Forecast is a tool designed to plan your team’s time. Visualize schedules in Forecast and easily adjust them as needed. 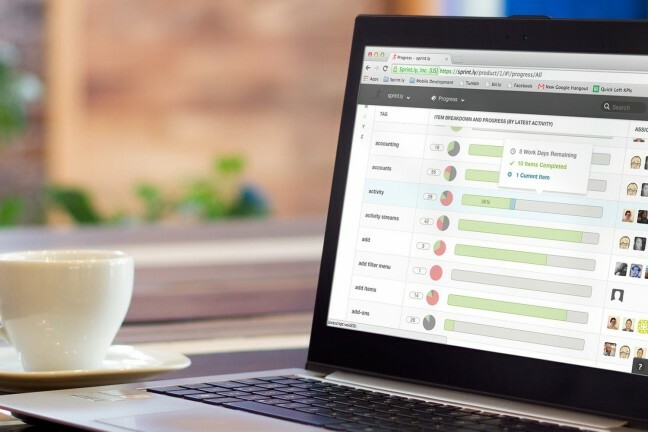 Forecast keeps your team’s expectations on the same page and helps you move projects forward. We just updated our guide to going paperless in your home or office. 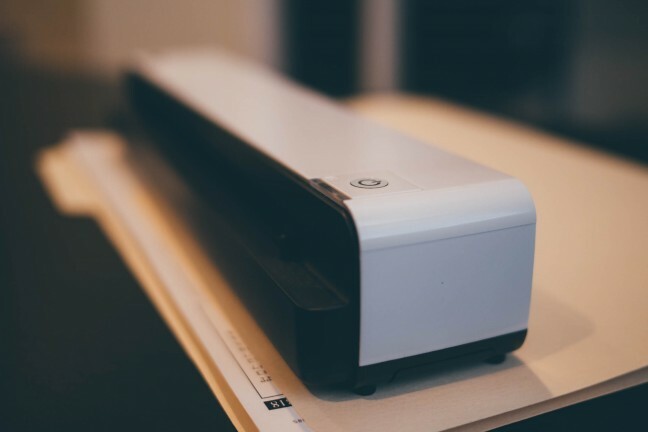 If you want to cut the clutter in your office this year, here’s how. curbi gives parents peace of mind; providing the best solution so the entire family can enjoy the online world as much as the real world. 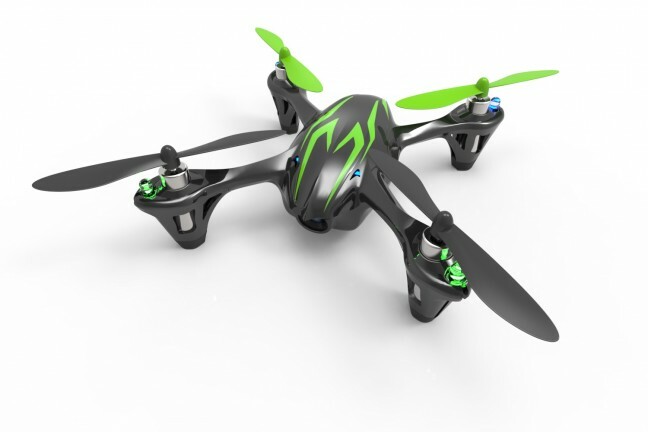 An inexpensive yet super-fun drone for indoors and outdoors. 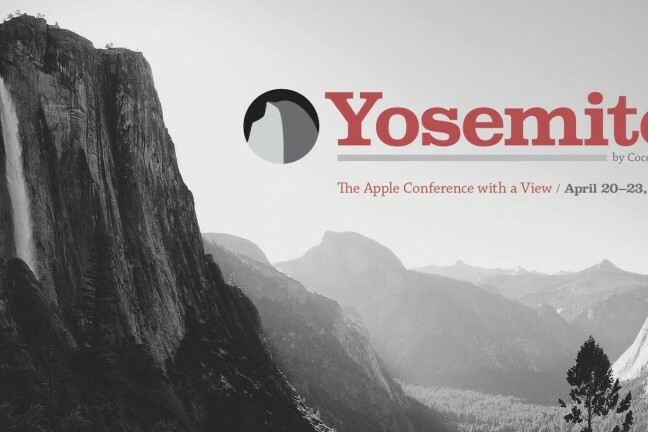 Yosemite is a conference for Apple designers, developers, and enthusiasts. It will be held next Spring, in the heart of Yosemite National Park. 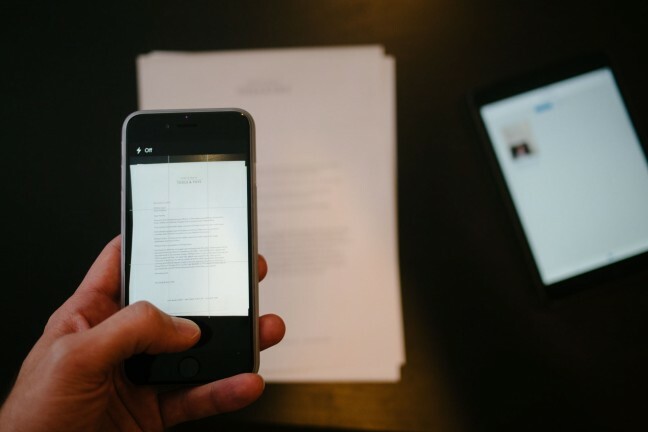 Scan and OCR directly from your iPhone or iPad camera using PDFpen Scan+ from Smile. Crop quickly and precisely. Easily copy post-OCR text content for use in other apps. Automatically upload scans to Dropbox, iCloud, and more. 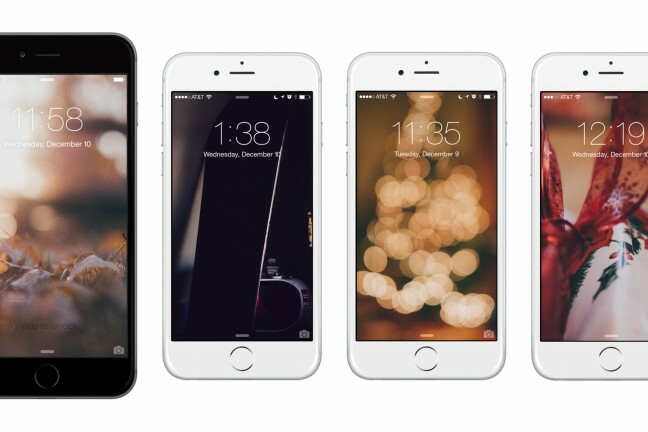 Get your gadgets in the Christmas spirit with this holiday-themed set of wallpapers sized to fit your iPhone, your iPad, and your Mac/PC. On sale this week. 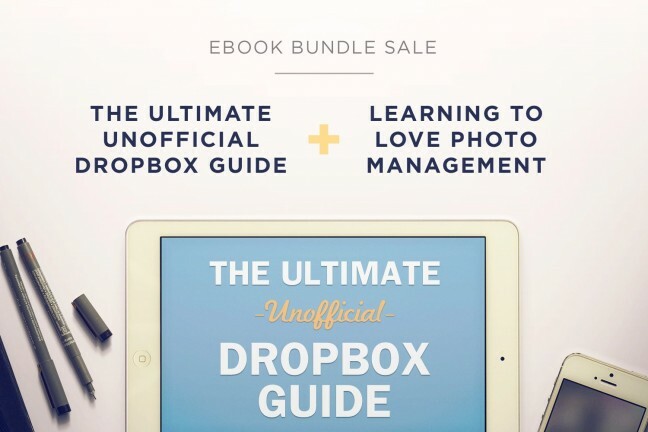 Unleash your inner organization freak with these ebooks, and maximize your Dropbox potential. Dropbox is not just a folder — it’s a tool to simplify your work and personal life. Symbolicons are a family of icon sets designed by Jory Raphael. They’re simple, friendly, and styled to visually match one another, which means they can be used pretty much anywhere to add flavor and style. With nine icon sets and over 2,400 icons available, the possibilities are endless.